SKU: 172. 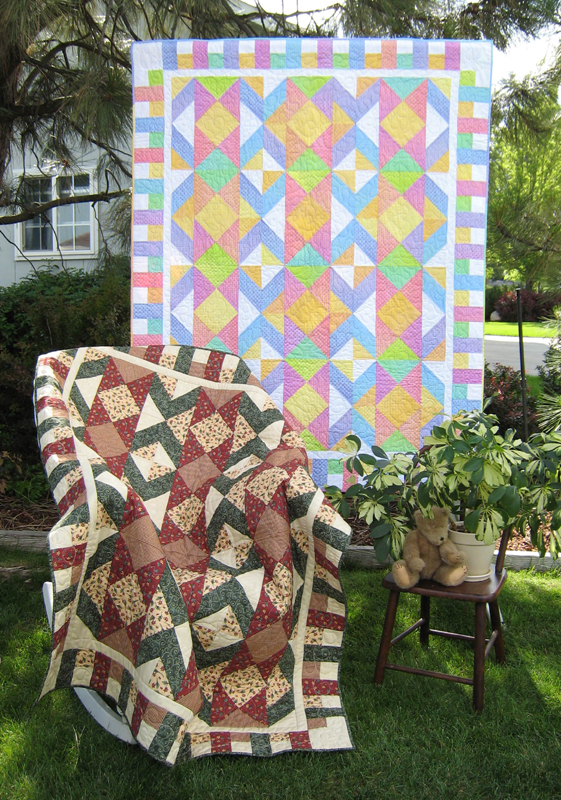 Category: Seasonal Items, Towel Designs, All Patterns. 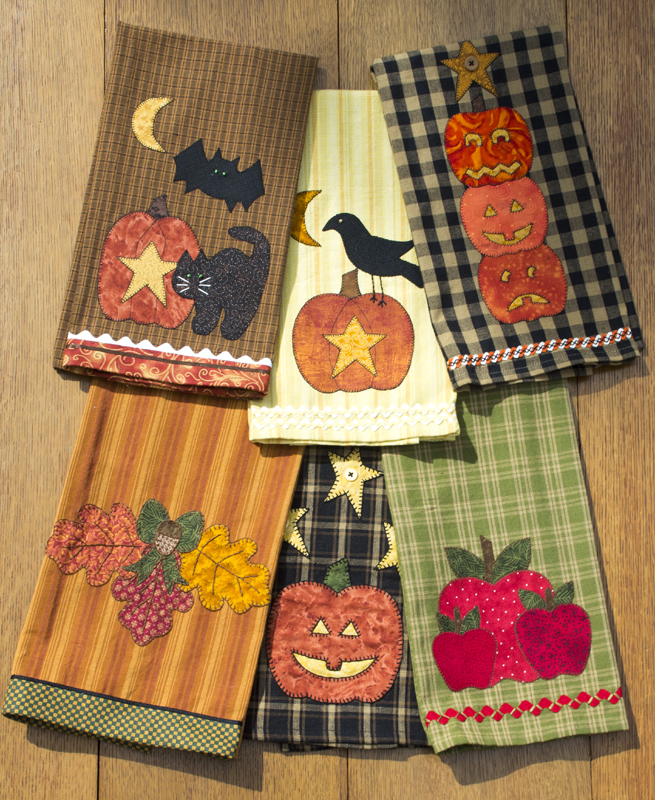 Tags: apples, applique, Autumn, cat, crow, Fall, fused, leaves, pumpkins, towels, halloween. This is the 2nd pattern in a series of appliqued tea towels (100% cotton tea towels that are 20″ x 28″). 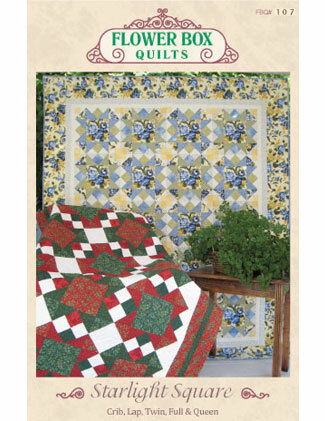 This pattern features six different appliqued designs for fall – apples, leaves, pumpkin, jack-o-lanterns, black cat, crow and a harvest moon. 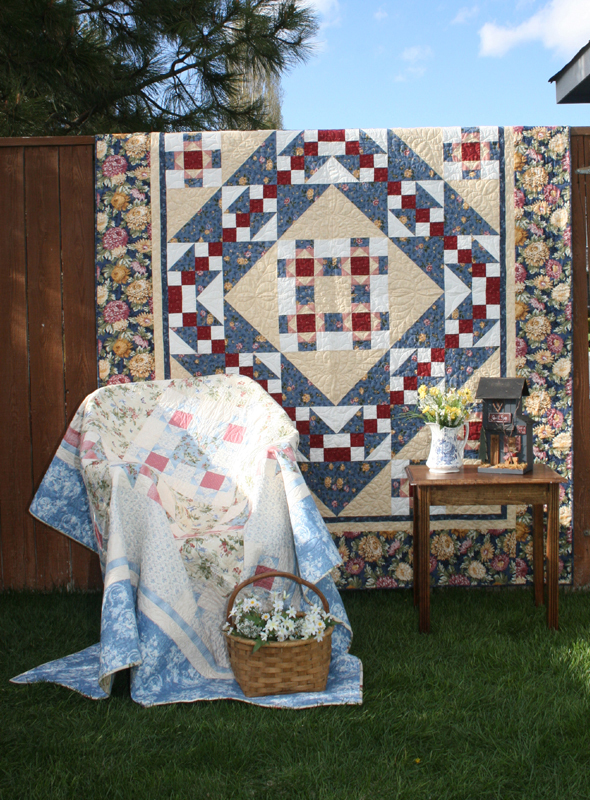 A great project to use your fabric scraps for the designs! 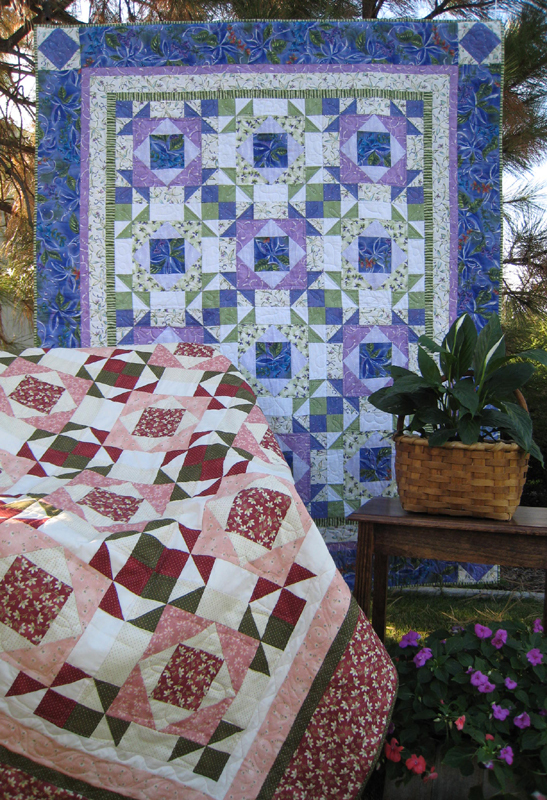 You can applique the designs either by hand or machine!